On January 24, 2019 YUCOM, one of the DRIM project partners, organized DRIM project meeting and DRIM Transnational Workshop in Belgrade. 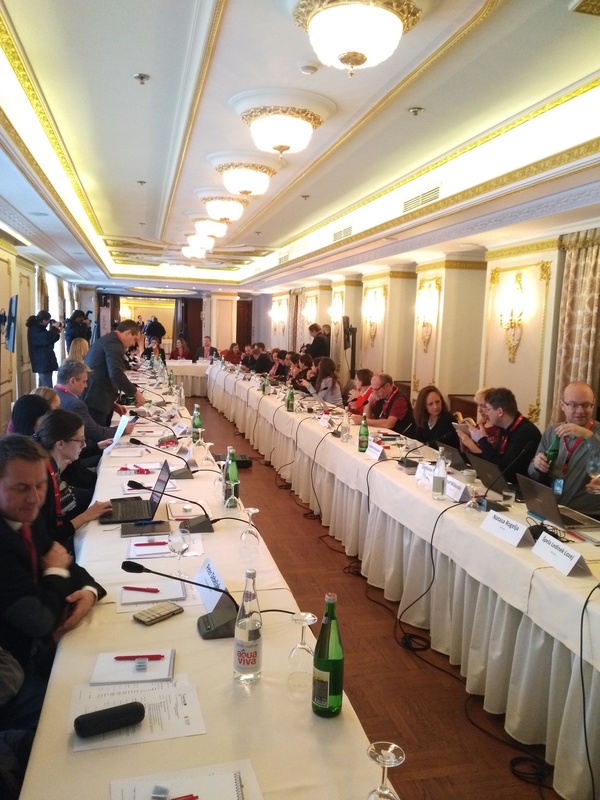 DRIM Transnational Workshop took place at the Hotel Moskva in Belgrade, a beautiful historical venue. Transnational workshop was addressing the importance of information for migrants and possibilities of improving information infrastructure for migrants in the Danube region. Special attention was devoted to Danube Region Information Platform for the Economic Integration of Migrants, supported by the INTERREG Danube Transnational Programme and the European Union.